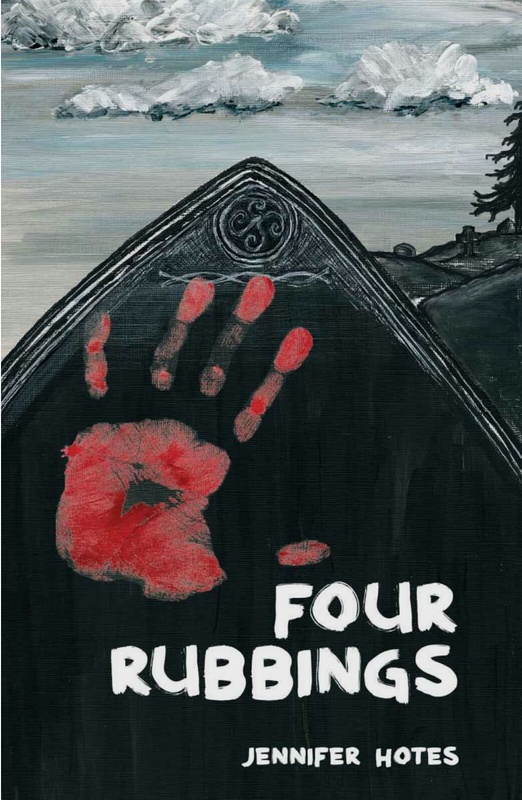 A YA fantasy suspense thriller about four friends who make grave rubbings on Halloween night that lead them onto different adventures. This book is not of a genre I usually choose to read and I was very pleasantly surprised by how the story gripped me. Josie, Casey, Blade and Seth our four fourteen year old protagonists have personal hurdles of their own to overcome and befriend the Lakefront Cemetery caretaker Grace, who is quite a character too. When I finished this book I knew what a marvel it was to read by my desire to read the next one to find out what happens next as this first book ends on quite a cliffhanger. This book is available to read for free to Kindle Unlimited subscribers.